Please keep a copy of this calendar to stay updated with school events and days when our school will be closed or our schedules change for Early Release Days. Although our Early Release Days will be mostly every Wednesday please note there will be special Full Day Wednesdays and additional Early Release Days Thursdays & Fridays. Please click here to view our 2018-19 calendar click here. To view current events please review our most recent Community Newsletter by clicking here. 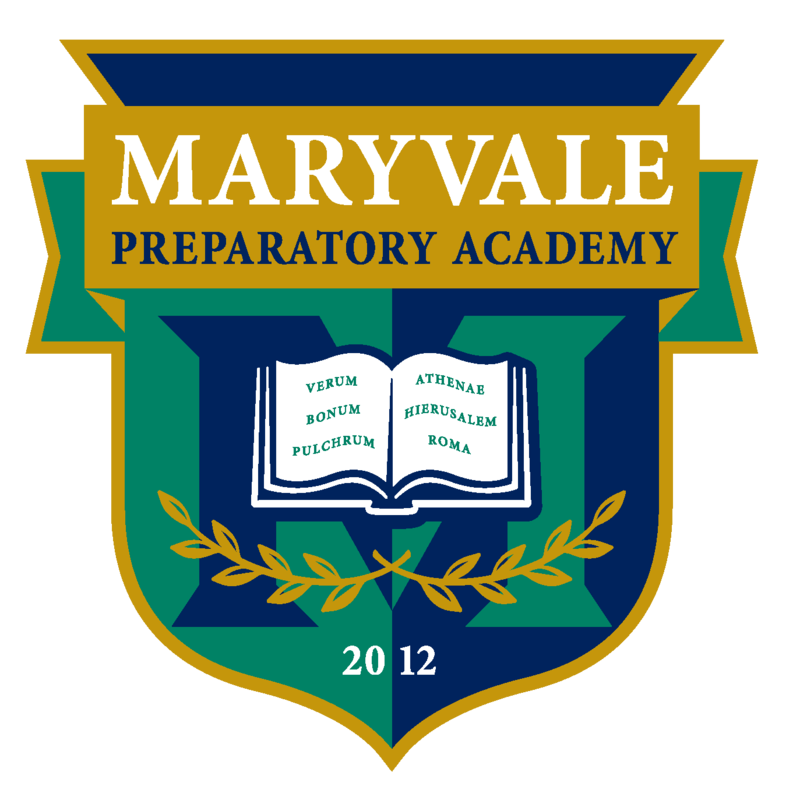 If you have any additional questions please email owelintukonis@Maryaleprep.org or call our front office 623.247.6095 ext. 0.